Dr. Han A. Koh is a clinical oncologist and medical director of the Cancer Clinical Trials Access Program, which connects innovative cancer clinical trials to Kaiser Permanente oncology patients. The program affords Kaiser Permanente members access to cutting-edge cancer therapies being researched in leading academic medical centers around the country. 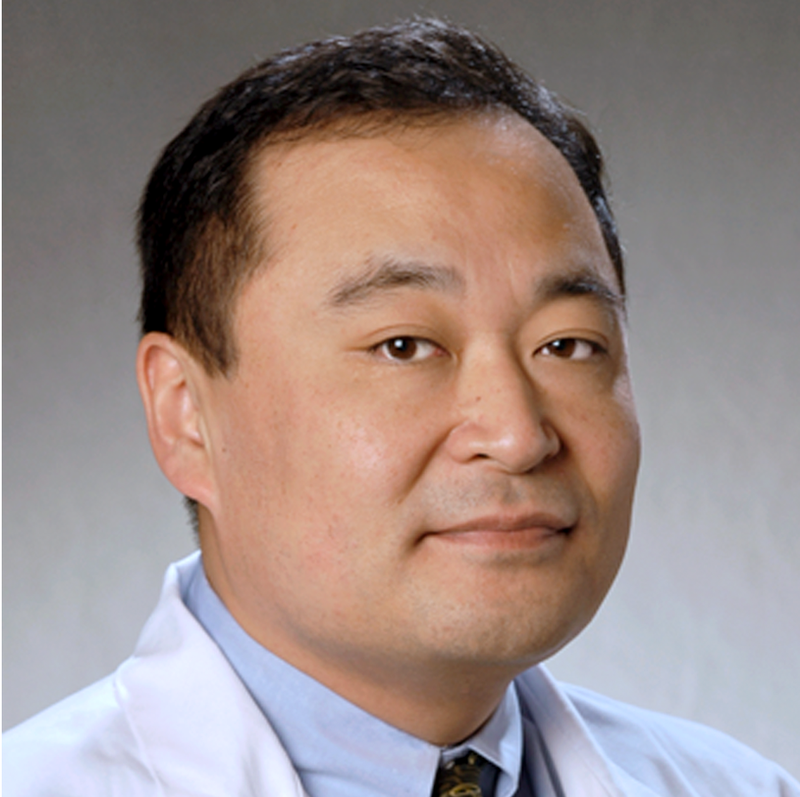 Dr. Koh is the specialty lead for clinical trials in lung cancer. At the Kaiser Permanente Downey Medical Center, Dr. Koh is chair of the Medical Education Committee in Oncology and physician advisor to the Outpatient Infusion Center. Dr. Koh derives great satisfaction from contributing to the development of new cancer treatments. He has significant experience leading and collaborating with multidisciplinary study teams and working with information in the electronic medical record, including diagnostic codes, laboratory tests and associated results, and pharmacy dispensing information. He is a site principal investigator for the National Cancer Institute Community Oncology Research Program and for the Cancer Care Delivery Research arm within NCORP.